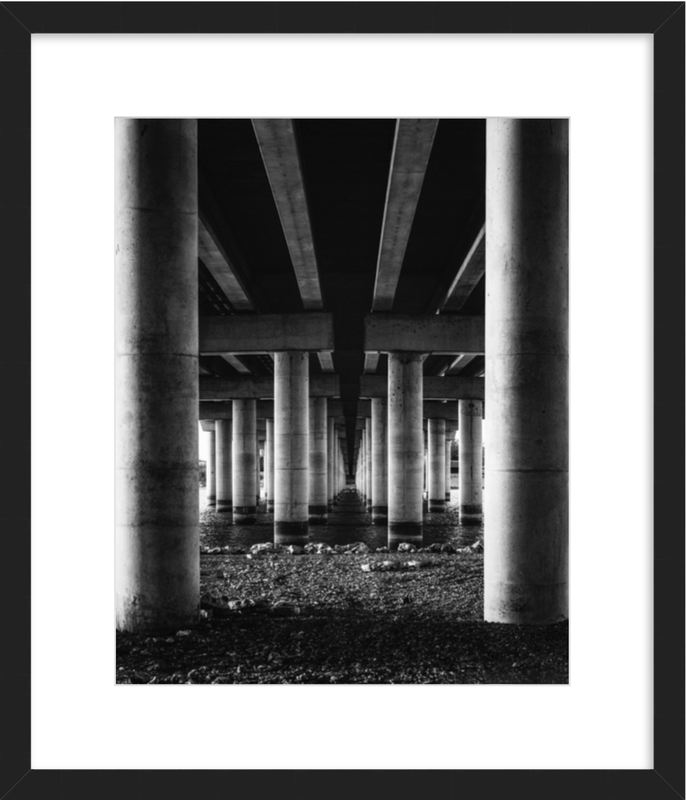 As a female photographer, I don't typically hang out underneath bridges alone. But sometimes photography makes you do unexpected things, and you get rewarded with symmetry, light and lines like these. It's my reminder to keep your eyes open—you never know where you might find your next hidden treasure.